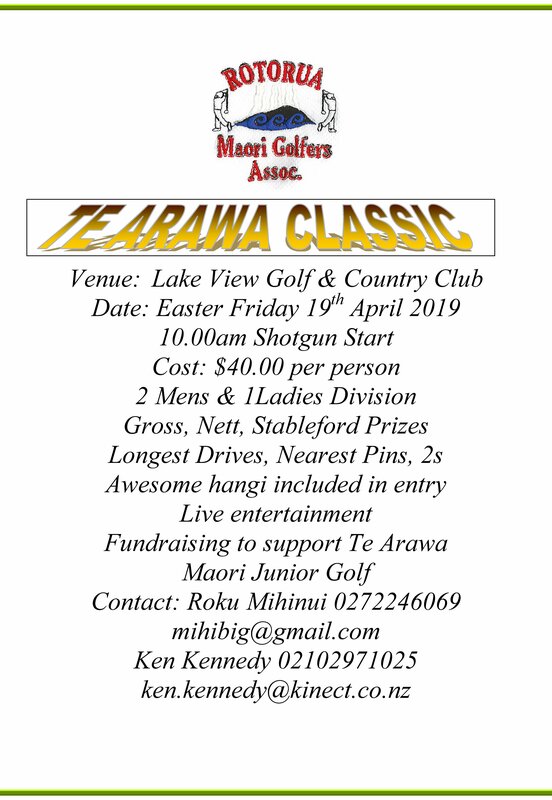 06 Apr Te Arawa Classic. 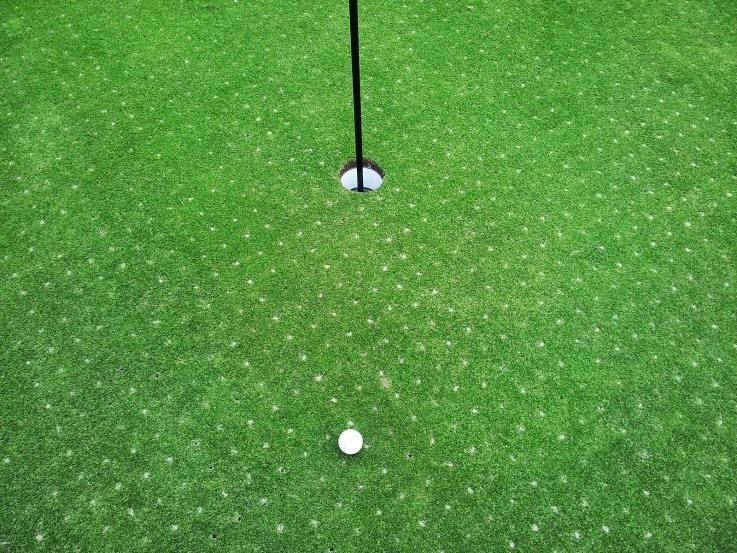 16 Mar CLOSED FOR CORING. 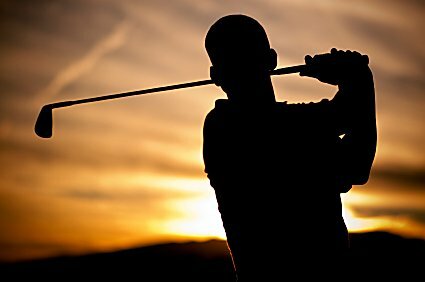 20 Nov OPEN HAM TOURNAMENTS. 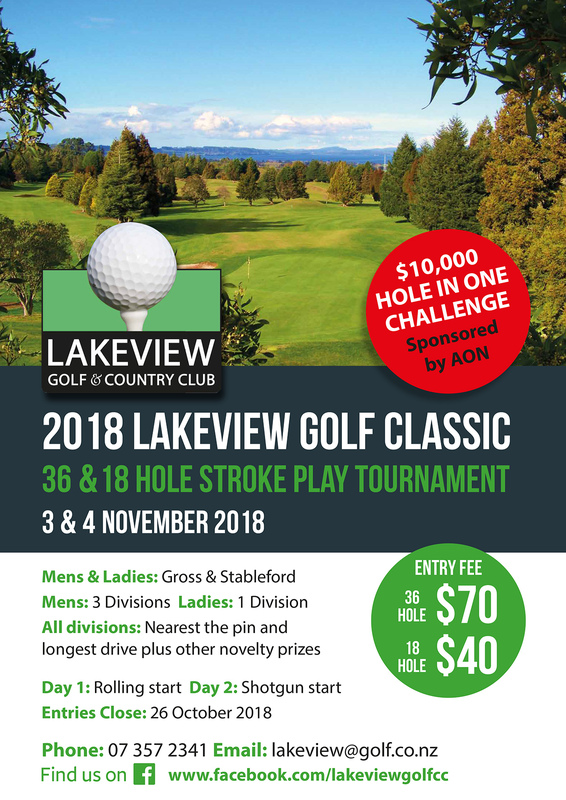 10 Oct LAKEVIEW CLASSIC TOURNAMENT 2018. 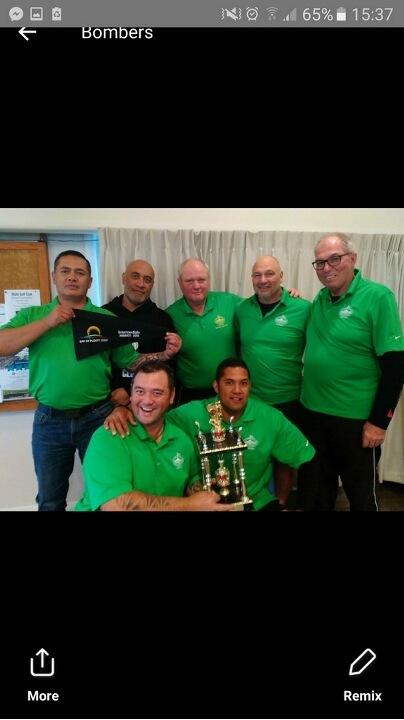 30 Apr LAKEVIEW INTERMEDIATE PENNANT TEAM CHAMPIONS. 25 Jan Meat Pack Tournament. 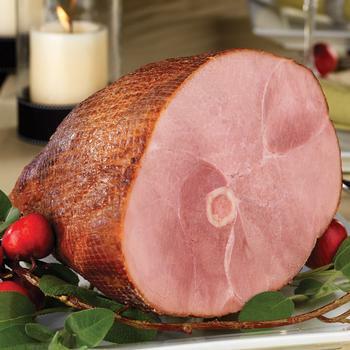 18 Dec Last Chance Hams Tournament.